Traditionally Baby G might not have sprung to mind as a gift for mum, but with this new wee number it’s shot to the top of our list. 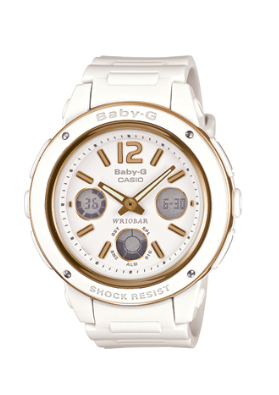 It features the seemingly endless list of Baby G technology features – including shock and water resistance, LED light and world time – as well as a stunning contemporary look. With white and gold features on a wide face, it’s as fashionable as it is functional. This is no excuse to avoid taking mum out for coffee, but it also means you know you’ll get a delicious brew when you drop in to see her. 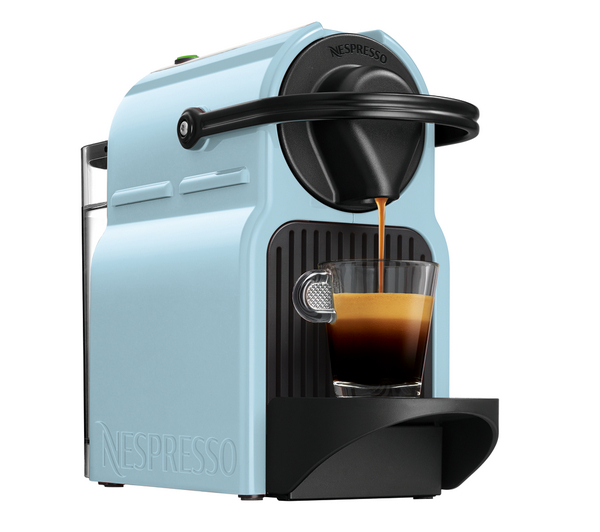 The Inissia comes in the four standard Nespresso colours of black, white, red and cream, as well as two limited edition colours. Weighing just 2.4kg and featuring a 25 second heat up time, the Inissia delivers the perfect coffee at the touch of a button. The pre-programmed coffee buttons ensure the perfect serving size each time. As an extension to their ‘I Am’ collection, Kagi have released three new designs especially for Mother’s Day. 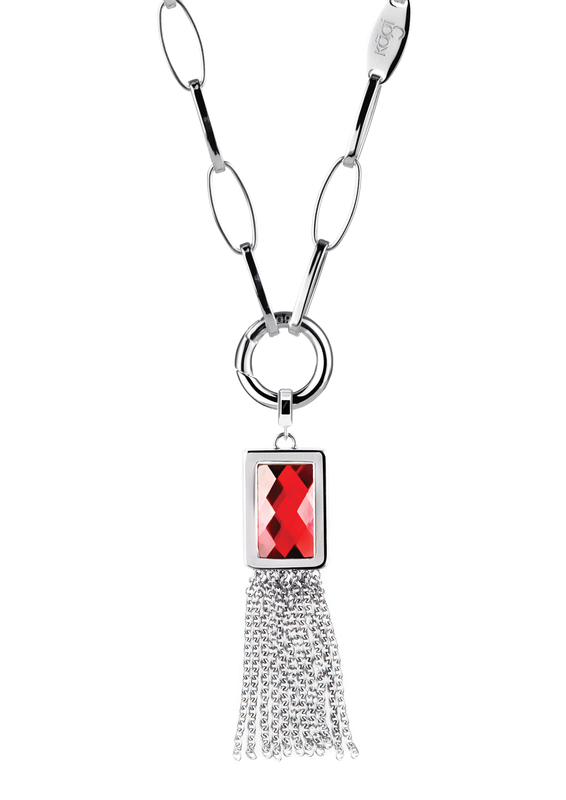 Our favourite is the Cubist/Geometric necklace. Similar to the colour blocking of Mondrian paintings, this piece has an understated, geometric beauty. Pendants are either double sided, or finished with latticed detailing - perfectly complimented by a new superfine long box chain. Click here to view the other Mother’s Day pieces and the entire ‘I Am’ collection at Kagi online. 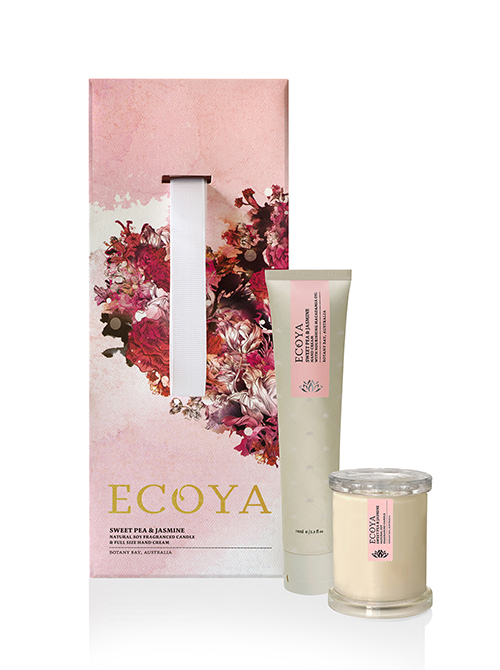 ECOYA’s Limited Edition Mother’s Day gift pack is designed to spoil any mum with a little slice of luxury this Mother’s Day.Included in the Limited Edition gift pack, is a luxurious ECOYA hand cream and a delightful Mini Metro soy wax candle, both fragranced in the iconic ECOYA fragrance, Sweet Pea & Jasmine and packaged in a beautiful limited edition designed pouch. Click here to visit ECOYA online. Ok so buying a bottle of wine might not sound like the most original idea, but there’s something very special about a beautiful glass of red wine that your mum can crack open some time this winter.Award winning winemaker David Clouston has created the utterly seductive SOHO Havana Pinot Noir. This Marlborough wine serves up a core of spicy black cherry and sweet dark chocolate. Served with a hit of well-integrated oak, smooth and velvety tannins create earthy authenticity. 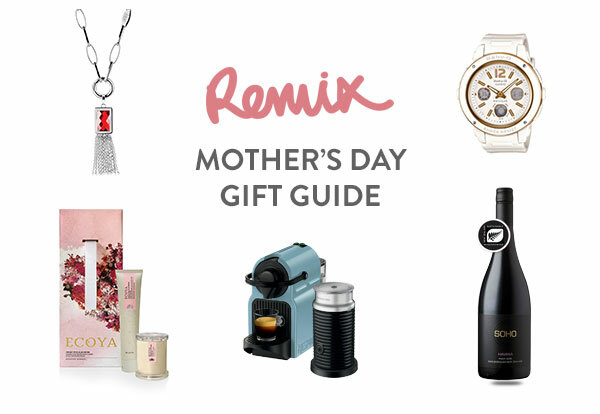 Click here to pick up a bottle for mum. Inside Remix's Epic 21st Birthday Party!